But first, let me take a selfie. 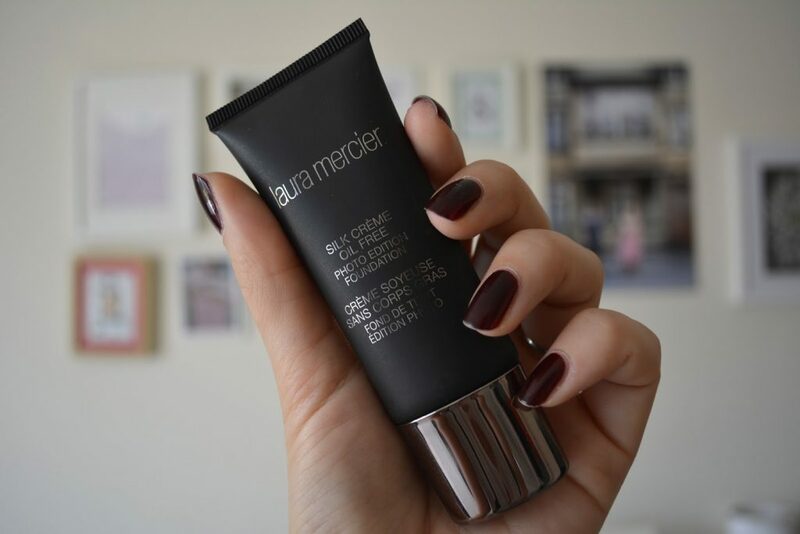 Silk Creme Oil Free Photo Edition Foundation from Laura Mercier. Nowadays, there is this trend concerning photos taken by oneself. These are so called selfies. In fact, this tendency does not have to be explained since everybody is well-acquainted with it. Nevertheless, there is the one thing that has to be clarified, namely if you want to take a perfect selfie to post it on your social media account, you have to perform a splendid make up first. Definitely, you are going to achieve this goal with Silk Creme Oil Free Photo Edition Foundation from Laura Mercier. Laura Mercier created the foundation, due to which we can look charming and natural in the photos. According to producers of Silk Creme Oil Free Photo Edition Foundation, this cosmetic holds up for 12 hours. What is more, this product contains a plenty of pigments which enable sufficient imperfections coverage, matte make up finishing, comfort of wearing and flawless application. While talking about the application, how to perform it? First of all, before the usage, it is advisable to shake the package vigorously. Then, dispense a small amount of the cosmetic straight on a make up sponge. Finally, the product is to be gently applied on face and, obviously, spread or patted into complexion. The cosmetic Silk Creme Oil Free Photo Edition Foundation from Laura Mercier contains a lot of precious ingredients. For example, these include: A and E vitamins which nourish, smooth and bright face skin up. 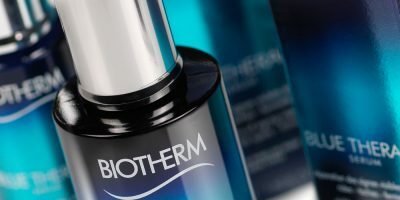 Another components are: tea extract that relieves irritations, provides matte effect and titanium oxide as well as silicon particle absorbing excess of sebum. Furthermore, in the foundation we can also find components, such as: Shea butter, glycerin, mica and plant extracts. Now, how am I going to find Silk Creme Oil Free Photo Edition Foundation from Laura Mercier on the shop’s shelves? The producers put this cosmetic into a black tube and closed it with a gray cap. The capacity of the tube equals 30 ml. Despite the product is easy to dispense, we have to cut the package into half to get all the residues. Moreover, this make up foundation is available in twelve shades: Rose Ivory, Cream Ivory, Ivory, Ecru, Medium Ivory, Beige Ivory, Bambo Beige, Cashew Beige, Sadn Beige, Sutan, Pecan and Truffle. With attention to this, both women with dark and pale complexion will find a perfectly matching foundation to make their selfies flawless. 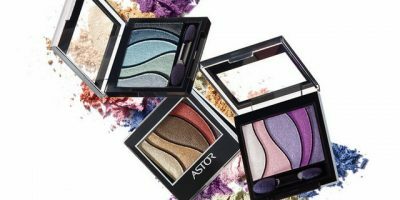 Christmas gifts by Astor – Quick&Shine nail polish, Eye Artist eye pencil and Seduction Codes mascara.